What is your favourite game of MAGS April? Congrats, TGames. You will be contacted soon about choosing a topic for May. Topic: SEQUELS, PREQUELS and REBOOTS OH MY! Everyone likes a good sequel, so this month's challenge is to do just that. Pick an existing AGS game (it can include one of your own), and create a sequel or a prequel! You can have all of the same characters and locations (Syberia II), or have it simply be part of the same universe (Skyrim). And as usual, to keep things fair, your game must include all new original art. Don't worry about your game looking just like the original. In fact, it's probably more interesting if it doesn't. Now, go pick a favorite, or start browsing games! • You may work in a team to produce an entry. You are excused Stupot for not wanting to post on April fools day. Mmm... Would the author of another game be happy with one using his concept I ask? 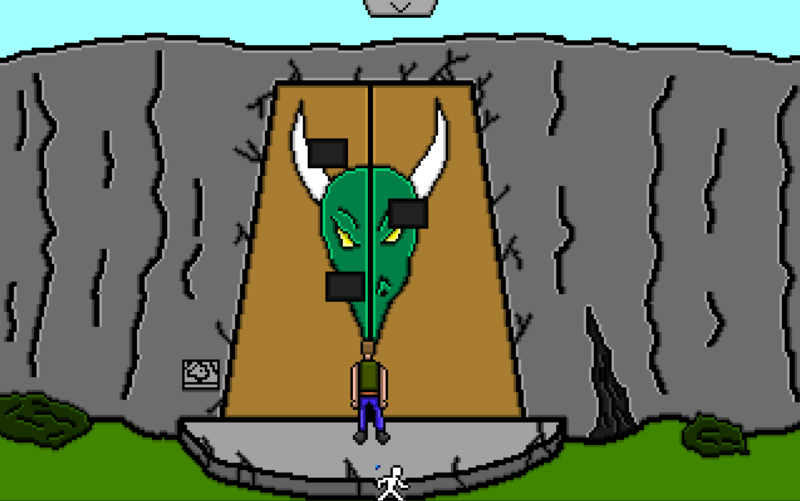 I have decided to do a sequel to one of my earlier games: that is another story with the same main character. I assume the character art sprites can be the same? Not sure if I can think of a good one myself. But good luck to those entering. So we have lost you this month? Yeah, sorry. I usually like to plan out a series (sequels, prequels, whatever) well in advance. But if it were a different theme (like a time period or a particular style of relic to look for), I might consider it. I do admit, however, that sometimes MAGS can help me springboard possible "series" of characters I have. All the same, for this one, I'm willing to be a proofreader for dialogue if needed. Interesting concept! Any restrictions on art style? What about demake-quality art? Is a text adventure (IF) a valid approach here? Your two examples (Syberia and Skyrim) aren't AGS games... does this imply we can do a pre/sequel of any non-AGS adventure game as well? It can only be AGS...........right? C1 "Prepare my plane Sykes, I am off to Glasburgh University in Scotland." C1 "Professor Higgins has some very interesting lectures he wishes to conduct." 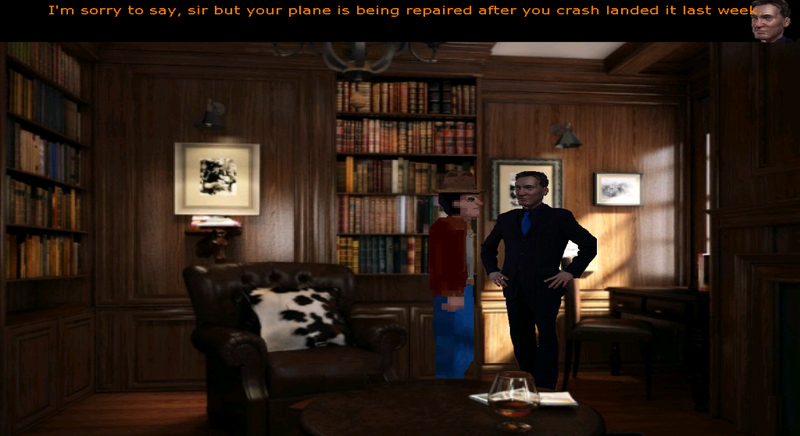 C2 "I'm sorry to say, sir but your plane is being repaired after you crash landed it last week." C2 "It will not be ready for another five days, I'm afraid." C1 "I had forgotten about that. Darn engine cut out and I nosedived straight into that tree!" C1 "It will have to be by train." C2 "I'm afraid there has just been a news flash on the radio, sir." 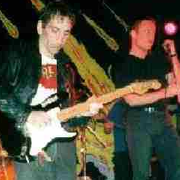 C2 "There has just been a train crash outside London on the Glasburgh line." C2 "They say the line won't be cleared for at least four days." C1 "I need to be in Glasburgh by Wednesday by 4:00pm." C2 "There is one alternative, sir." C2 "With the right wind direction, speed and altitude you could make Glasburgh by Wednesday lunchtime." 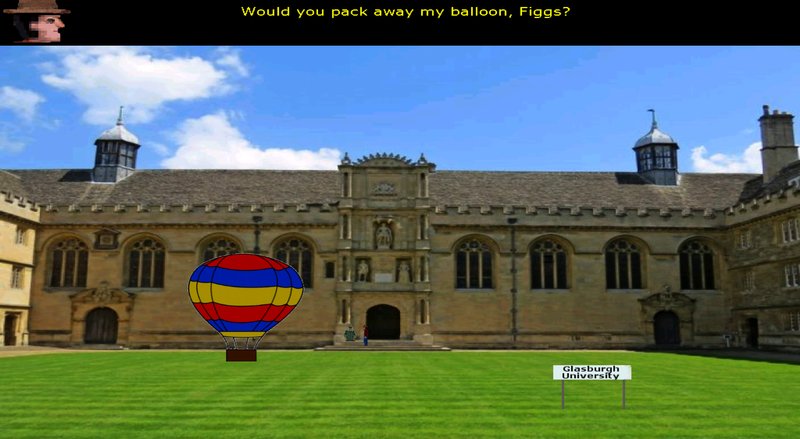 C1 "OK Sykes, pack my bag and prepare the balloon." I was thinking AGS only. I just got lazy in my description and included the first two adventure games in my head. Any art style! Text adventure would be interesting. Game progress: 60%.. On schedule. Mind you, revamping one's own games should not be difficult. I would've gladly participated this month, since I absolutely love the theme (it really gets the creative juices flowing). But I knew I wouldn't have time to finish it. I really hope some other people manage to join though. I'm the same as Danvzare, I have a vague idea but I'm just too busy at the moment to get anything done. Sorry, everyone. If doing a game using characters I created for an unfinished MAGS game is okay, then I can give it a shot. Can you find and bring back the Ring of Power that can stop time itself?! After travelling to Glasburgh University, to attend lectures by Professor Higgins you find yourself volunteering for a dangerous quest for Professor Higgins who believes, through ancient scrolls that he has finally found the location of the Ring of Power. He wants you to fly to Assabar, India and enter the secret hidden Temple of Bhindiwara and find and bring back the Ring of Power that can stop time itself! The Ring of Power was once worn by Shabgur, an evil warlord of India. He turned the seasons to eternal winters and the daylight to nights. During a bloody battle, Shabgur lost his hand with the Ring of Power on and so retreated. The Bhindiwara's found that they could not smash or melt the Ring so decided to hide it in a secret, hidden temple so that man could never again have the power to stop time. The Ring of Power has remained in the Temple of Bhindiwara for over two thousand years. * Don't worry if you do something really silly and die...you can't keep a good man down thanks to a Save Game saving function. * You are no James Bond and only equip yourself with a rope as you set off on your quest. * Overcome the most devious obstacles. * Using Professor Higgins' notes you explore the Chambers in the Temple of Bhindiwara. * How fast can you complete your quest and return with the Ring of Power?... your time is revealed at the end. The question is: Are you alone? I'm going to be out of MAGS for a few months (or longer) I'm afraid as I have promised myself that I will get "A Martyr Of Time" finished as a full game. Work on it is progressing smoothly. 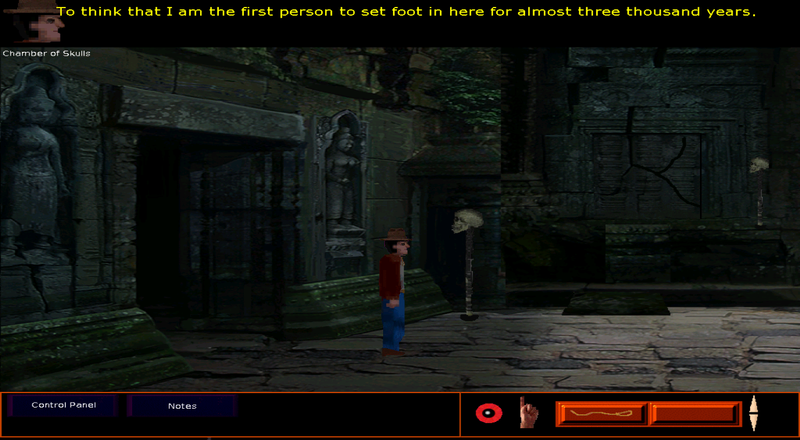 The game is at the point where the first "mission" is "playable" but not fully fleshed out/polished yet. I'll miss the rush of MAGS for a while but I really want to feel the satisfaction of releasing a full-length game as it was originally conceived. I'll still be hanging out here and playing all the games of course! Damn, that reminds me: I've gotta go back and play the last two that I missed while in Australia! Too late to vote though but I will give feedback! Page created in 0.474 seconds with 28 queries.